Convicting and encouraging. 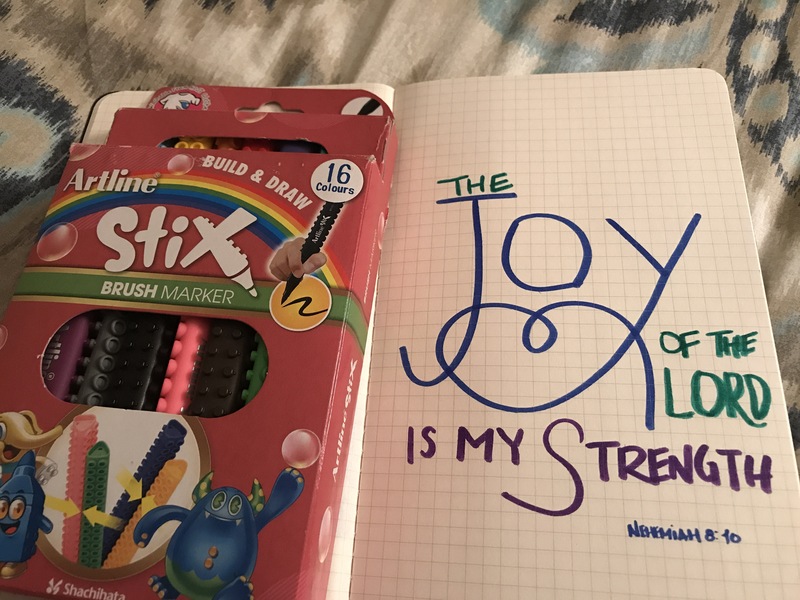 The joy of the Lord. Think on that for a bit. Joy comes from Him. And it makes you strong. Don’t grieve or fear, but rejoice. Choose joy. Rejoice always.